Fury goes into the Tiger’s Jaw. 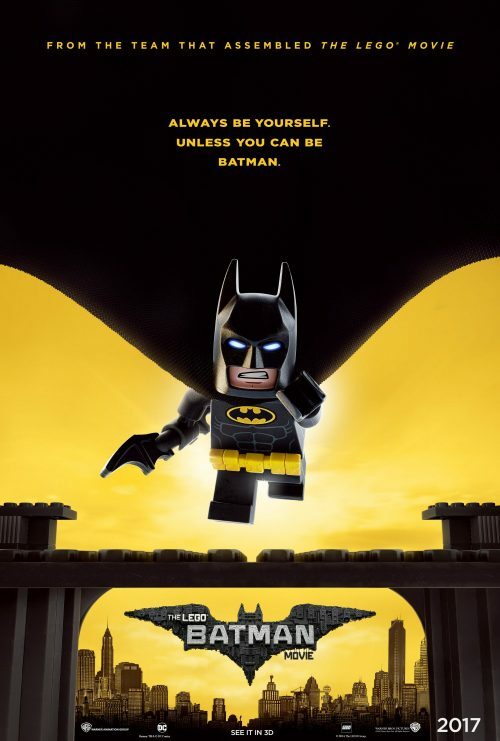 Our yellow, and black, super-hero is back in the new LEGO Batman poster. We still haven’t got a full synopsis but this is the one that’ll have to do until sometime in the future.